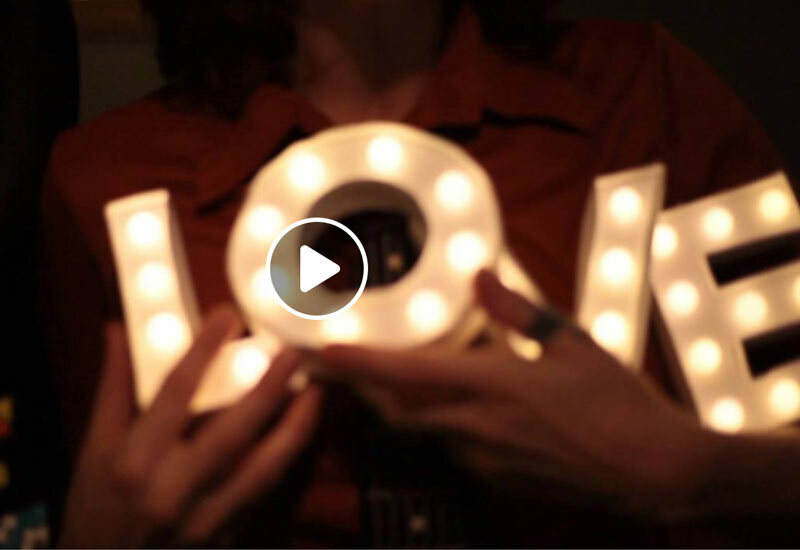 Today is the day! 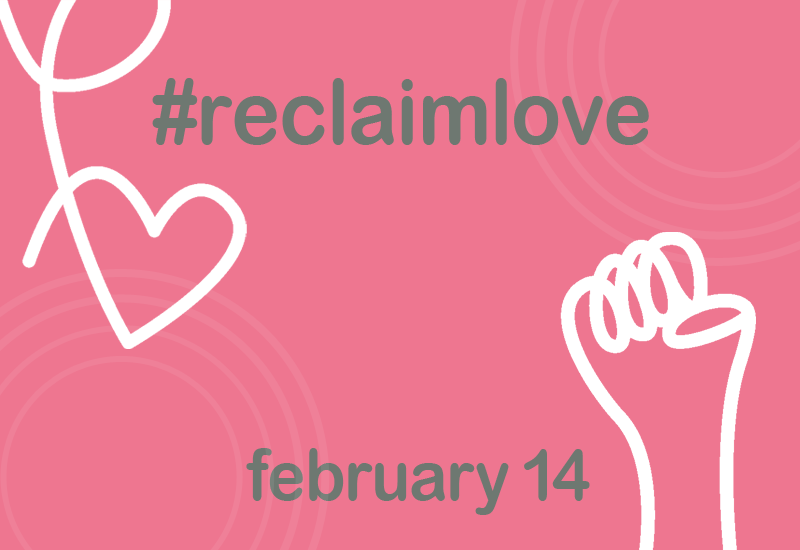 This Valentine's Day we are rising up to #reclaimlove as a public ethic, flooding social media with our voices! 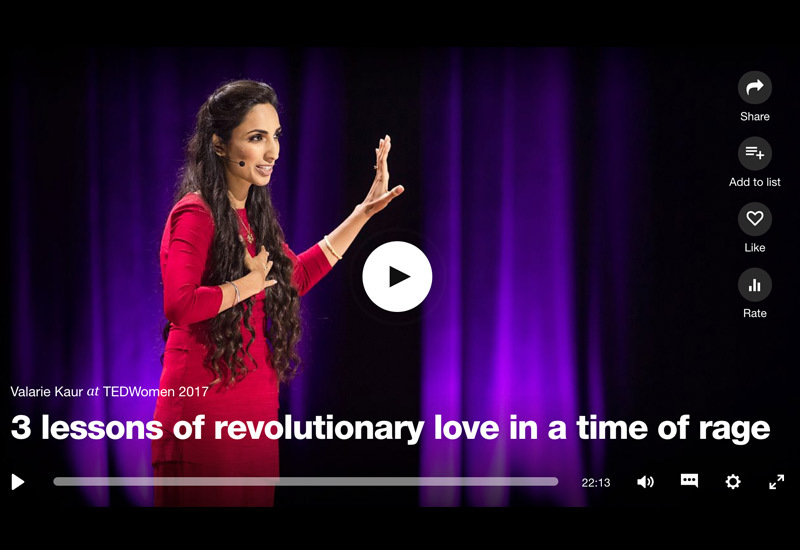 Watch Valarie's TED talk, 3 lessons of revolutionary love in an time of rage, at TED.com. 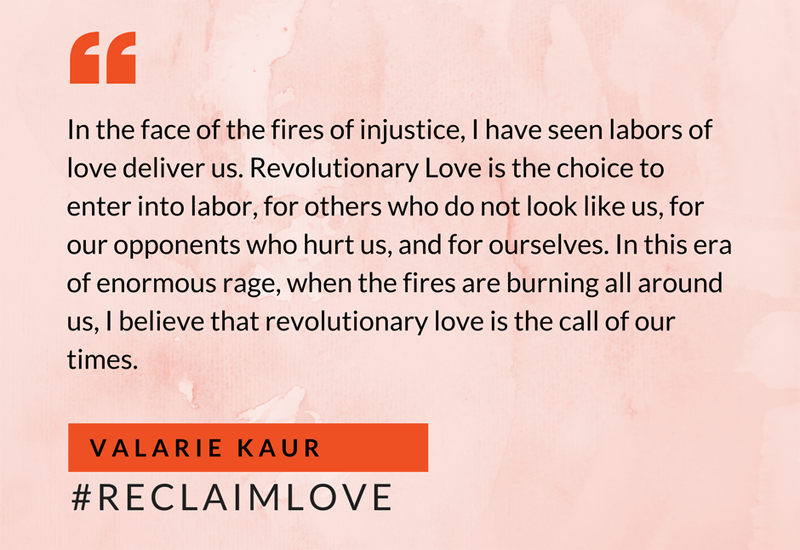 And sign up to join the movement to #reclaimlove as a force for justice.